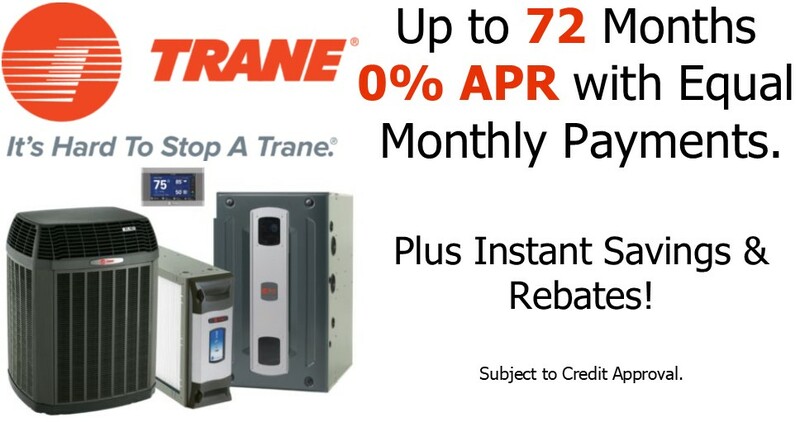 The Trane XR17 central air conditioning unit comes with the reliability you’ve come to expect from Trane and the energy efficiency you deserve. Designed with you in mind, this central air conditioner’s two-stage cooling technology helps provide even cooling to every room in your home. 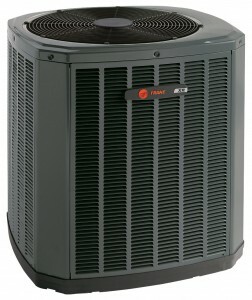 Every Trane central air unit is packed with high-quality components. 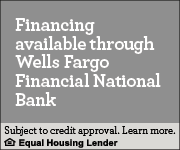 Each helps ensure that time after time, your unit will provide total comfort your family can rely on.